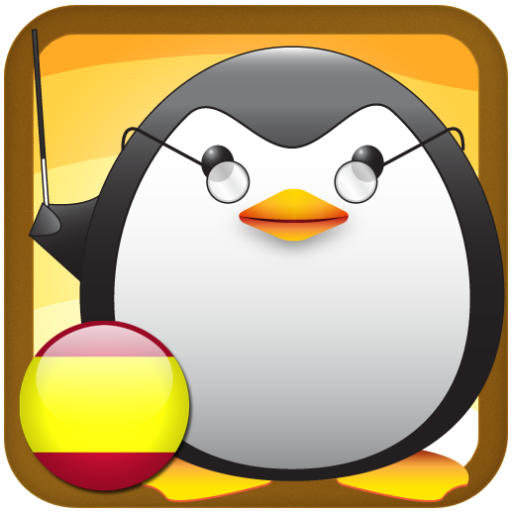 Learn the basics of Spanish with Mirai's language app, iStart Spanish! 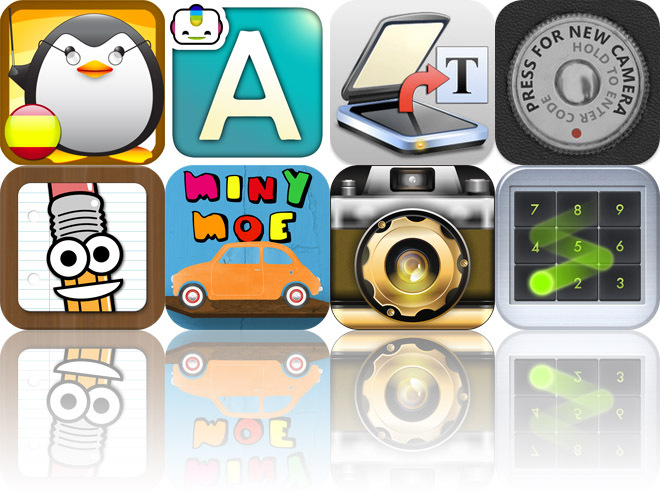 We also have an educational app that teaches your child the alphabet, and a productivity app that allows you to scan and OCR your documents. Save The Pencil ($0.99 → Free, 15.4 MB): Save the pencil by joining dots in this puzzle game. You get to play as HB the pencil, and your mission is to join all of the dots in each level while collecting stars and avoiding the paper clips, rulers, erasers, and their other evil friends. Moving from dot to dot is as easy as tapping on each one. The game includes six chapters, 90 levels, and achievements and leaderboards via Game Center. 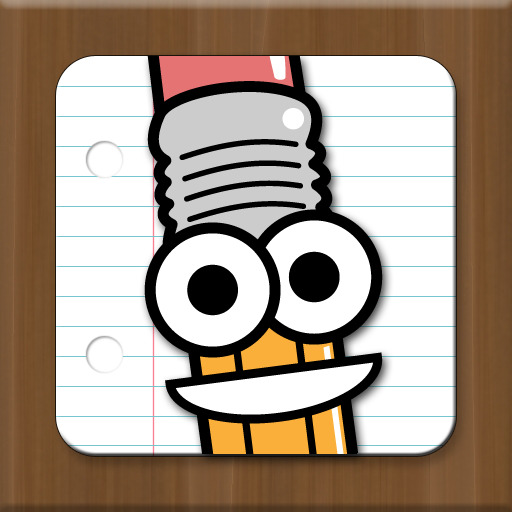 Save The Pencil is available for free for a limited time. It has a 4-star rating with a total of 2 ratings. Perfect OCR: document scanner with high quality OCR ($3.99 → Free, 10.8 MB): Scan and OCR your physical documents with a high rate of accuracy with this productivity app. Snap a photo of any letter-size or A4 document, crop out the area you want to focus on, and then allow the app to turn it into editable text. It automatically saves a copy of your text to a built-in library, or you can share it as a text file or PDF. The app also includes automatic edge detection and perspective correction, the option to auto-remove line breaks, and brightness, rotation, and color controls. Perfect OCR: document scanner with high quality OCR is available for free for a limited time. It has a 3-star rating with a total of 194 ratings. Infinicam ($1.99 → Free, 8.1 MB): Apply an endless variety of effects to your photos with this photography app. You can import a photo from your library or snap a new one in app, and then press the "New Camera" button to generate and apply a completely random effect. The app also includes the ability to mark effects as favorites, 18 film-style borders, an intuitive crop tool, the ability to manually add new effects, and four resolution options. 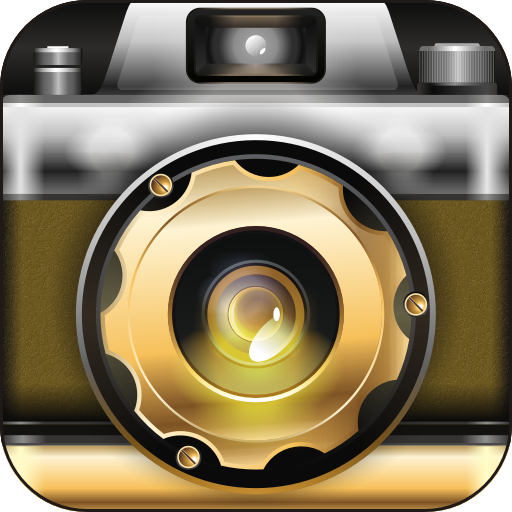 Infinicam is available for free for a limited time. It has a 4-star rating with a total of 164 ratings. 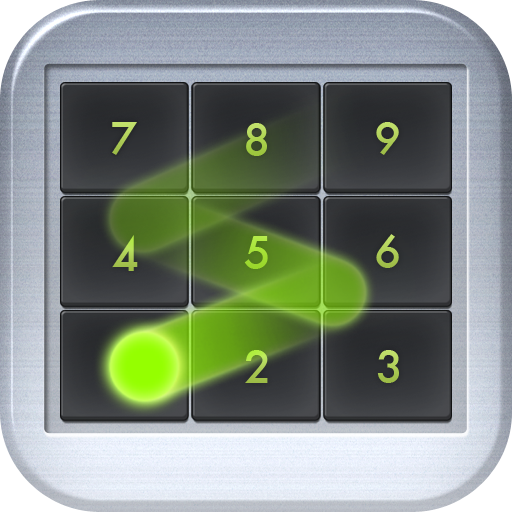 Swipe Calc ™ ($0.99 → Free, 7.5 MB): A gesture-controlled calculator app. You're able to just swipe over the number pad to add, subtract, multiply, divide, solve, backspace, and clear the screen. The app also includes demonstrations on how to perform each action. Swipe Calc ™ is available for free for a limited time. It has a 4.5-star rating with a total of 51 ratings. Effects Camera ($0.99 → Free, 33.8 MB): Capture amazing photos or spice up your old ones with this effects app. 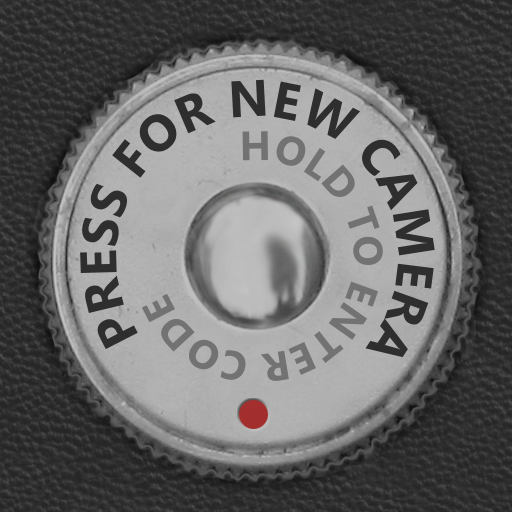 It includes eight lenses to choose from, eight flashes, and 10 types of film in shooting mode. Jump into the dark room mode to apply any one of the 40 filters, 50 effects, and 50 photo papers. The app also allows you to adjust a variety of parameters, and share your creations via Facebook, Twitter, Tumblr, or email. Effects Camera is available for free for a limited time. It has a 4.5-star rating with a total of 43 ratings. iStart Spanish! (Full Beginner Course) by Mirai Language Systems ($4.99 → Free, 260.9 MB): A language app that teaches you the basics of Spanish. So, if you already know some Spanish, this probably isn't the app for you. It includes full audio tutoring with clear explanations on basic Spanish grammar, vocabulary training with examples and native pronunciation, and interactive quizzes after every lesson. You can also track your progress, and earn badges for completing certain sections. iStart Spanish! (Full Beginner Course) by Mirai Language Systems is available for free today only (07/14). It has a 4-star rating with a total of 2001 ratings. 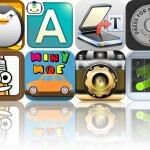 Miny Moe Car ($1.99 → Free, 26.2 MB): This entertainment app allows your child to maintain and drive their very own car. Your child can mend their car's punctured tires, fill it up with gas, fix broken windows, wash it, and change out lightbulbs. When their car is in tip-top shape, they can hit the road and control everything aspect of it including the radio. 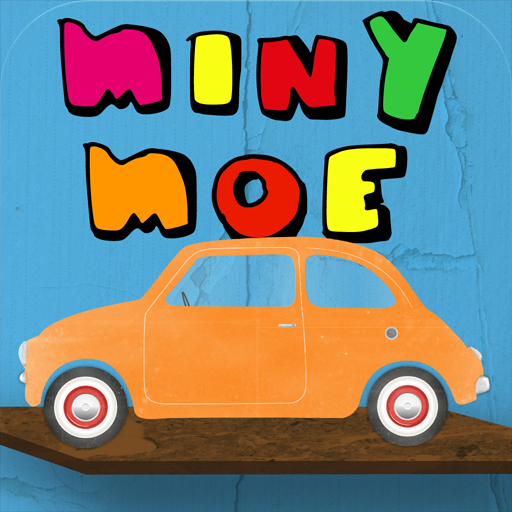 Miny Moe Car is available for free for a limited time. It has a 4-star rating with a total of 19 ratings. 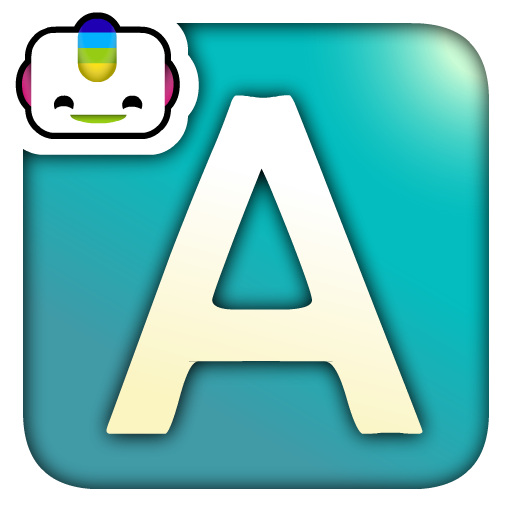 Bogga Alphabet ($1.99 → Free, 11.5 MB): An educational app that will help your child learn the alphabet by coloring in letters that transform into interactive fridge magnets. Each letter must be colored in before it can be added to the refrigerator. Your child will hear the letter pronounced when selected and again when it has been added to the fridge. The app includes six colors to choose from, and the ability to snap a picture of the words created on the refrigerator. Bogga Alphabet is available for free for a limited time. It has a 5-star rating with a total of 2 ratings. 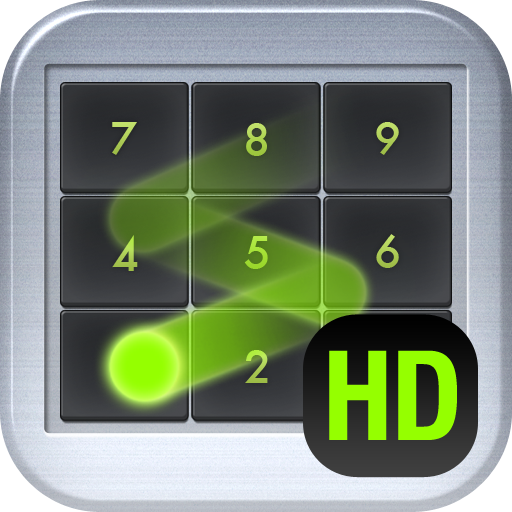 Swipe Calc ™ HD ($0.99 → Free, 18.2 MB): A gesture-controlled calculator app. You're able to just swipe over the number pad to add, subtract, multiply, divide, solve, backspace, and clear the screen. The app also includes demonstrations on how to perform each action. Swipe Calc ™ HD is available for free for a limited time. It has a 4.5-star rating with a total of 53 ratings.